Qualities: Cherry ranges in color from light to medium reddish-brown. 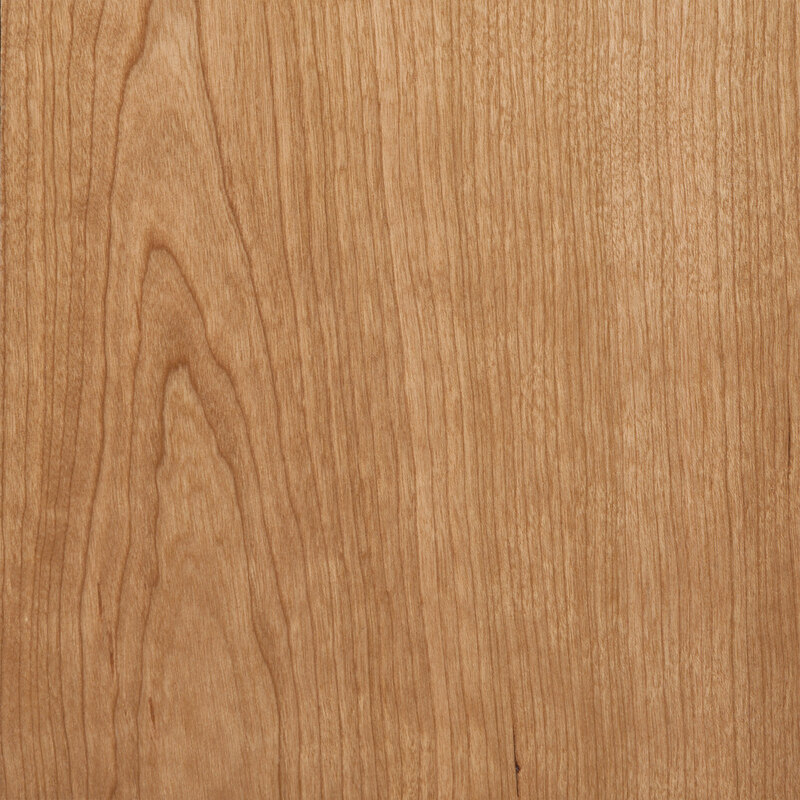 Cherry has a smooth texture with a straight, fine grain pattern. Cherry may contain small dark gum spots which add interest to the grain. Cherry is especially sensitive to light and will darken and redden with exposure to light.